All that glitters is certainly gold with these fabulous letter necklaces from hip Hampshire jeweller, KookyTwo. Jewellery duo KookyTwo specialises in fashionable, but timeless, bling to jazz up any outfit. Their latest release is no exception with fully customisable initial necklaces that will take you from Adele to Zara. 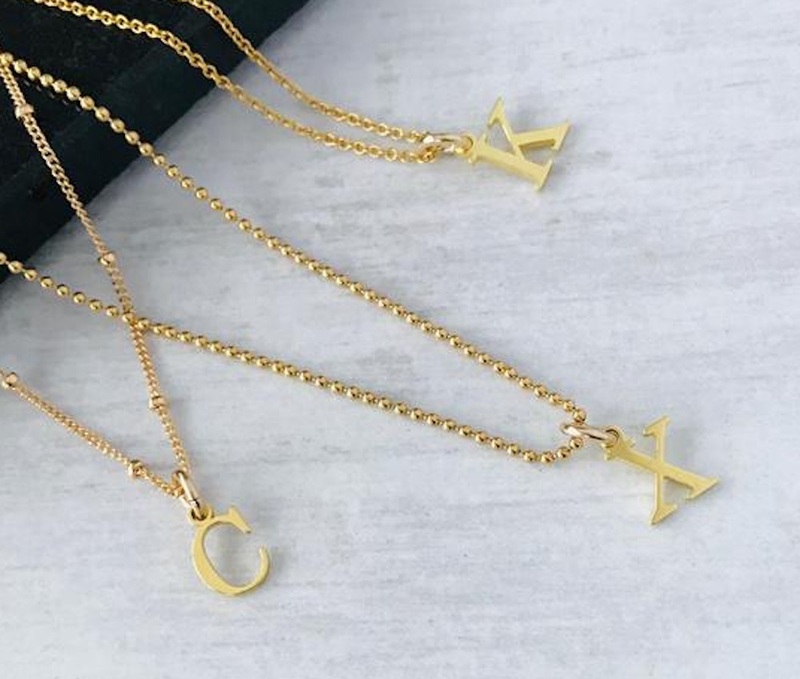 The letter charms are 24k Gold Vermeil and can be customised with different 14k chains ranging from 16″ to 18″ lengths – whatever your preference. 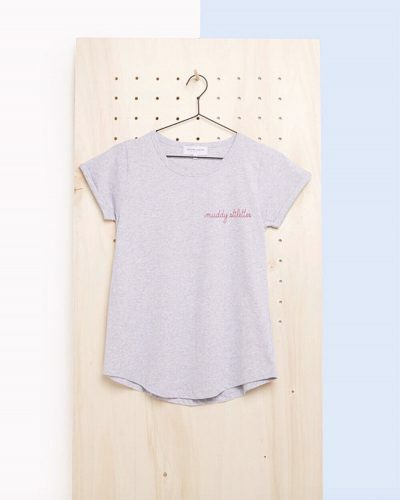 We love the super simplicity of a single letter, but you could go for the full whack with up to three letters on a single chain, F-A-B! They won’t break the bank either. With prices starting at £29, complete with presentation box, it’s a great thoughtful gift for a younger relative or you can have multiple combos for whoever you fancy repping that day.